The San Francisco International Film Festival programmers know that kids appreciate exceptional entertainment as much as we oldsters do. 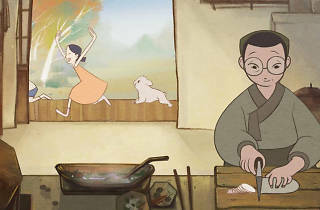 The Shorts 5 program highlights an eclectic selection of family films from around the world. 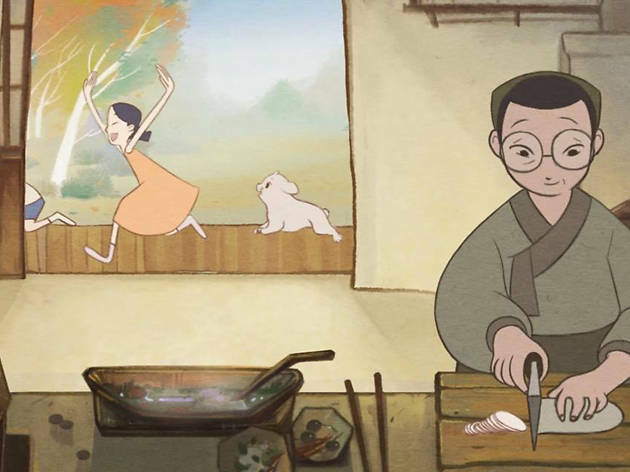 We’re looking forward to the super cute Moom, directed by former Pixar animators Daisuke "Dice" Tsutsumi and Robert Kondo; Oscar winner Brandon Oldenburg’s heartfelt Taking Flight; and the IndieGogo-backed UK import Simon’s Cat: Off to the Vet.